1800-CMS Dating website design comes complete with advanced features such as chat rooms, forums, instant messenger, customizable profile fields, built in payment options, easy to understand admin controls, and so much more. There has never been a better time to start making money online! Visitor Location Maps: Member locations integrated with google maps! Member Statistics: Live members signup graphs. Meta Tags: Allows you to manage your page meta tags for SEO. Manage Emails: Manage your system and newsletter emails. Email Templates: Built in email templates to help you create your own newsletters. Email Reports: Email tracking system to detect if members open their emails. Send Single Email: Send personals emails to your Web site members. 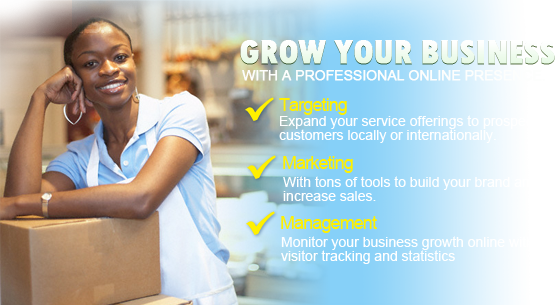 Manage Packages: Allows you to create your own membership packages. 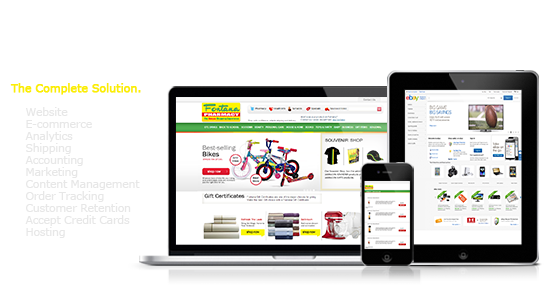 Payment Gateways: Popular once included such as PayPal, 2 Checkout, Alert Pay, Google Checkout and more. Membership Billing History: View your recently membership billing history. Affiliate Billing History: View, approve and reject affiliate sales. Display Options: Allows you to turn on and off Web site features. Photo Watermark: Photo watermark added to images. Search Fields: Allows you to customize the signup, match and search fields. Events Calendar: Allows you to manage your members event calendar. Web site Poll: Allows you to setup Web site poll's. Web site Forum: Allows you to activate and manage your Web site forum. Chat Rooms: Allows you to create your own Web site chat rooms. FAQ: Allows you to add your own Web site FAQ section. Word Filter: Allows you to filter words from member profiles. Articles / News: Allows you to add your own news and Web site articles page. Groups: Allows you to manage your community groups. Banners: Allows you to add Web site banners for advertising. Send Newsletters: Allows you to send Web site newsletters. Multiple Admin/Staff Accounts: Allows you to have different admin account for staff or employees. Email Reminders: Allows you to send email reminders to Web site members. Download Emails: Allows you to download your members emails for email marketing. Visitor Location Maps: See your member location for better marketing, plotted on google maps! Community Groups: Will Build in a community groups system. SMS / Mobile Messaging Alerts: Receive SMS Messages to your mobile with our SMS Alert system. *additional fees will apply to sign up with a SMS service. Video Greetings: Record a video message for your profile. Chat Rooms: Will Build in a chat rooms for your community. Private 1-on-1 Messenger Chat: Will Build in a private 1-on-1 chat system. Community Forums: Will Build in a community forums and moderators access. Affiliate system: Will Build in an affiliate system for extra revenue. Saved Searches and favorites: Add members to a favorites list to see again later. Member Album Files: Members can add photo, video, audio and You tube. Hot List and Block Users: Members save members to a hot list and monitor their activity. Member Inbox and Email: Members get their own internal email account. Member Profile Designer: Members can edit their profile colors. Profile Comments: Members and post comments on profiles, photos, videos and audio. Photo Rating: Members can rate photos. 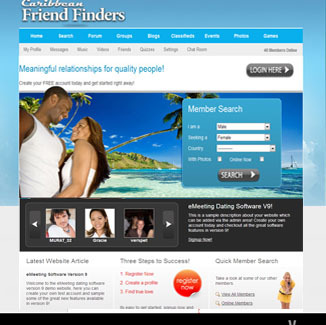 Member Compatibility Test: Create compatibility test to give other members. Wink System: Send a nudge to someone you like. Member Match System: Create a match profile to meet similar members. MSN, Yahoo, Gmail, and Hotmail: Search contacts on your IM list with this feature. Members Email Activation: Enable members to confirm their email before login. Quick and Advanced Search's: Quick and advanced member search options. ZIP code search by distance: Search members by zip code distance. Register Verification Code: Security code on the register page. Last Visited Profiles: Reminder of your last visited members. Who visited Me: See members who visited your profile. Member Blog System: Members can create their own profile blog. Email with Private Photos: Attach photos and smiles to your messages. Adult and Public Files: Will Build in an adult and public files system. Adult Material Blocker: Members must be approved by admin to view adult content. Profile Partner: Members may add a partner link on their profile. Privacy Settings: Members can change their privacy settings. Change Password: Members can change their passwords.